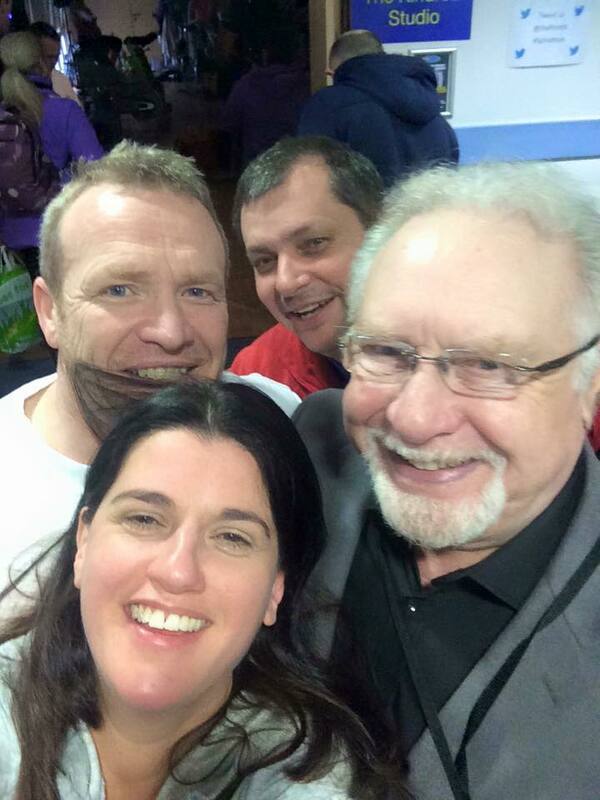 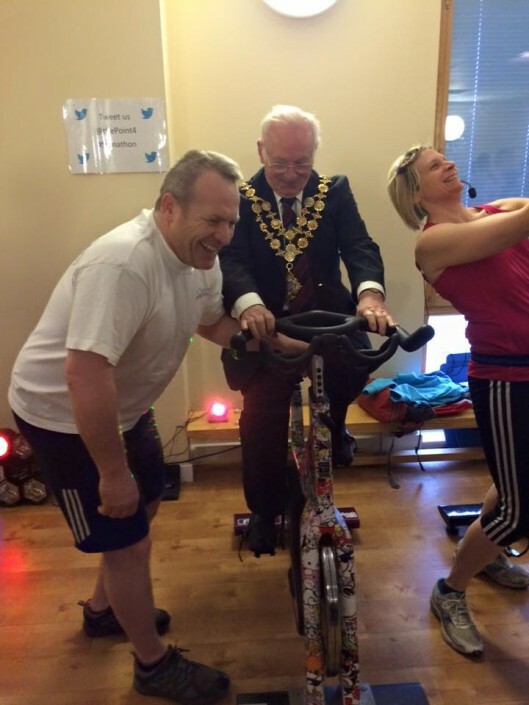 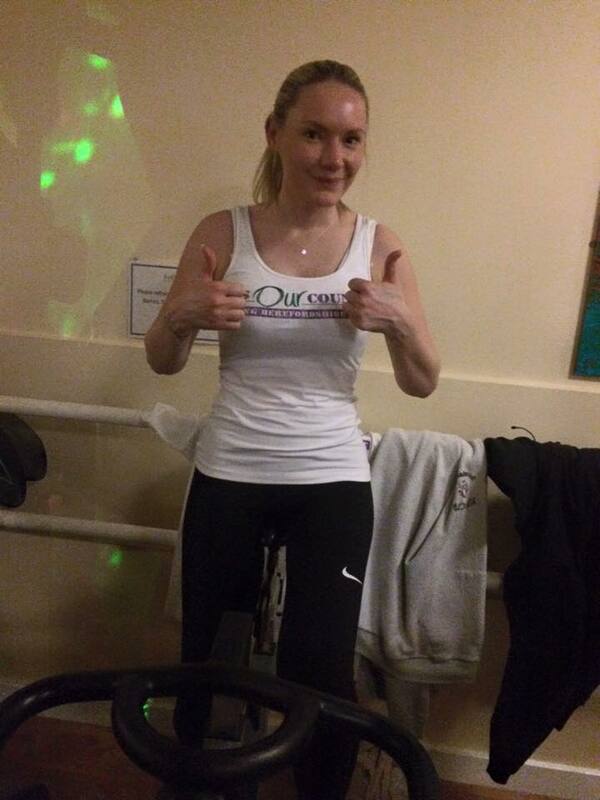 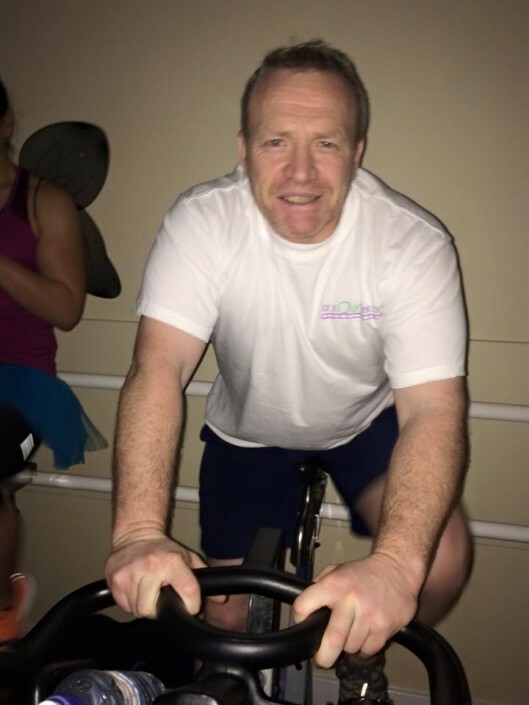 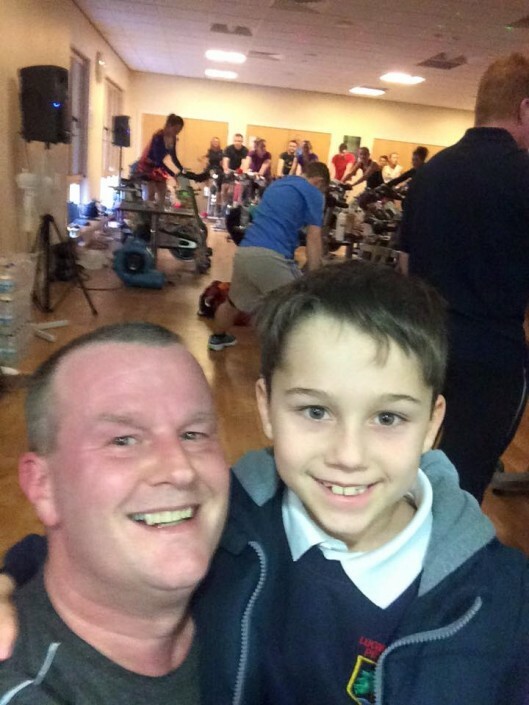 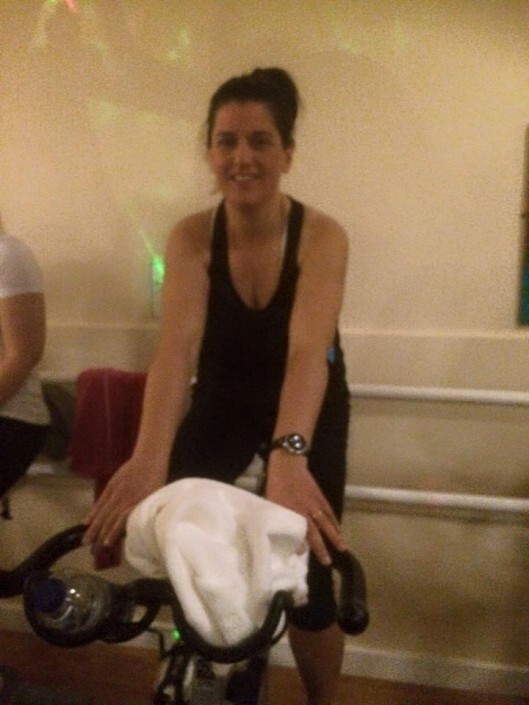 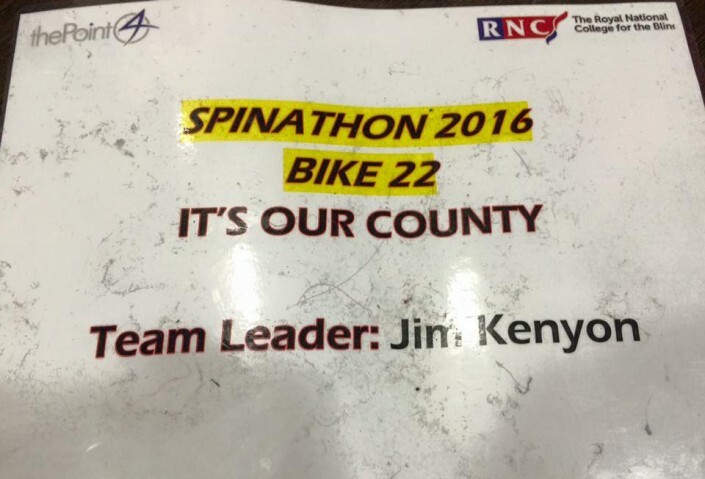 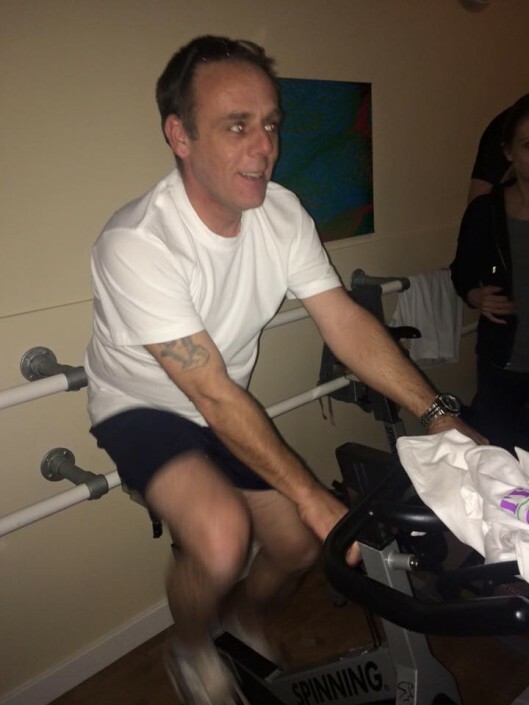 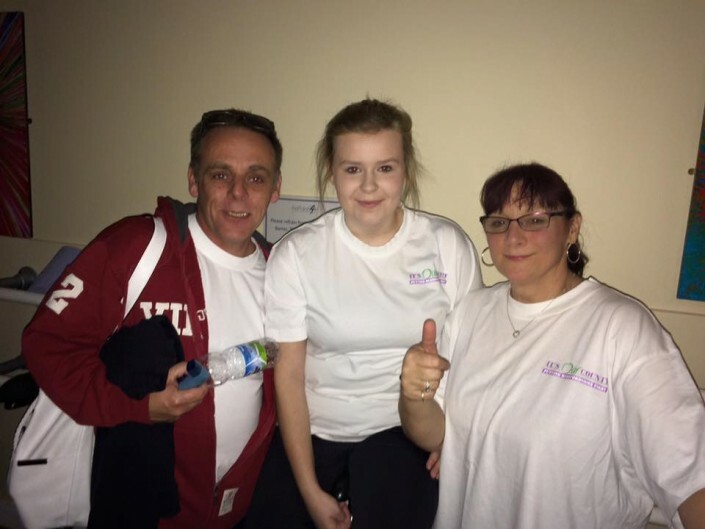 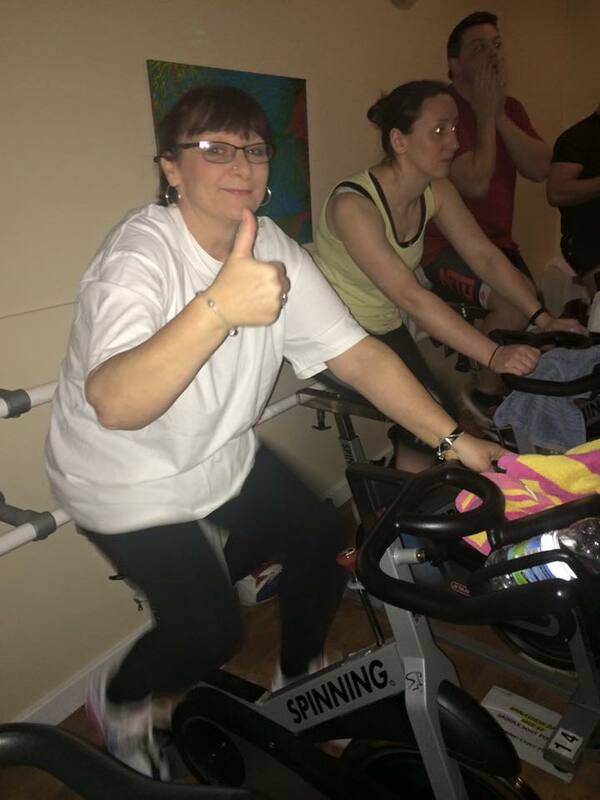 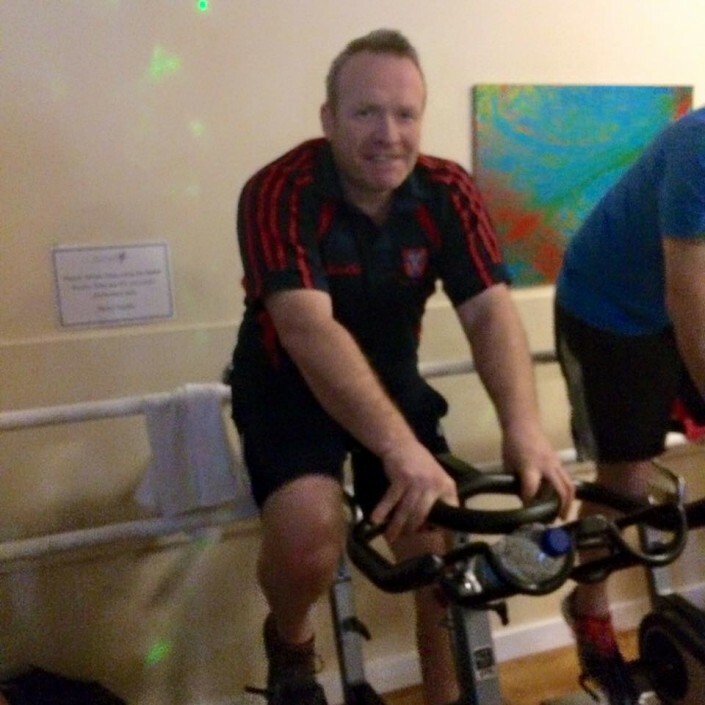 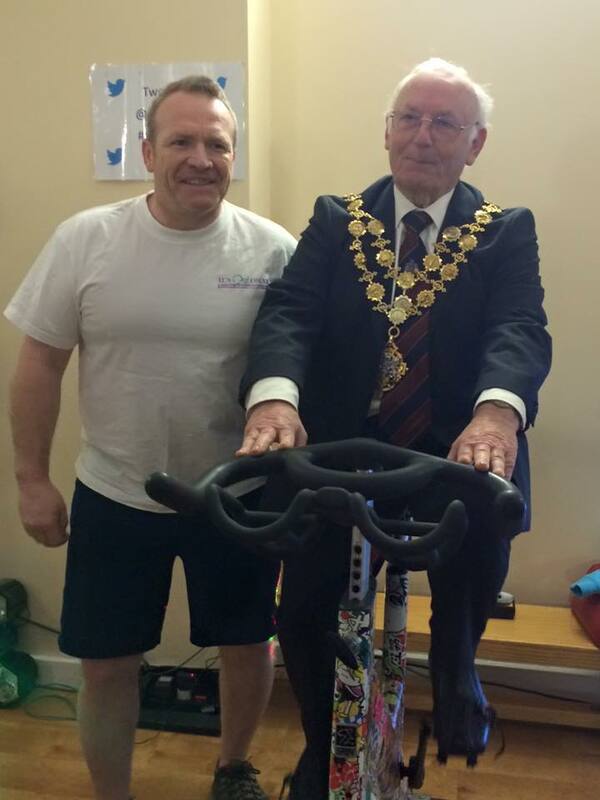 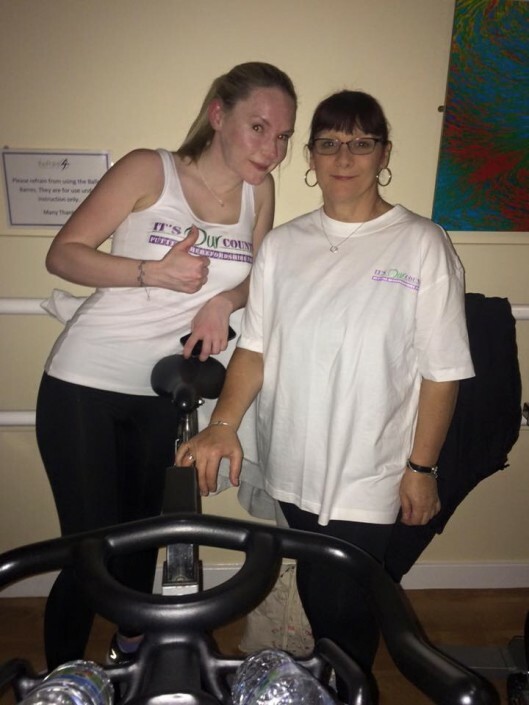 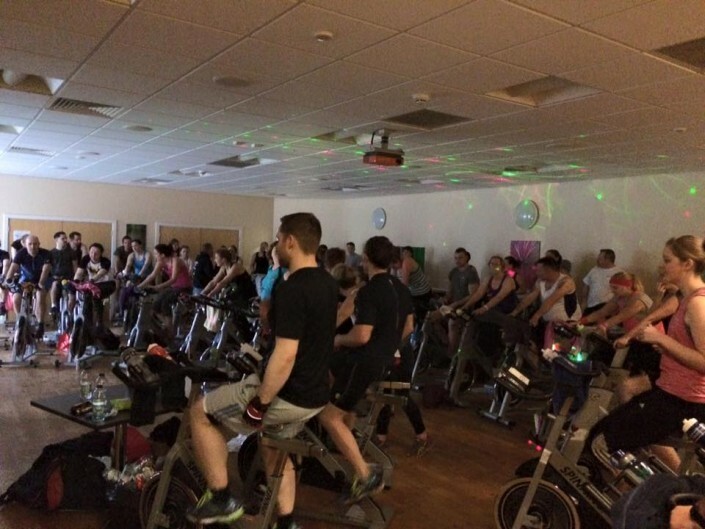 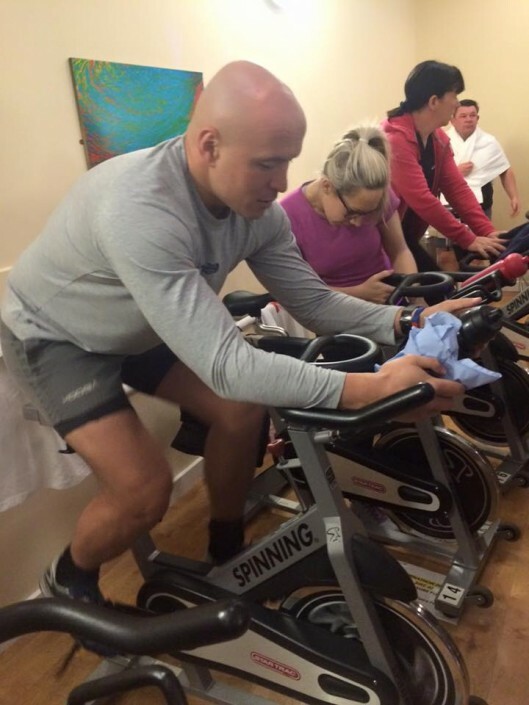 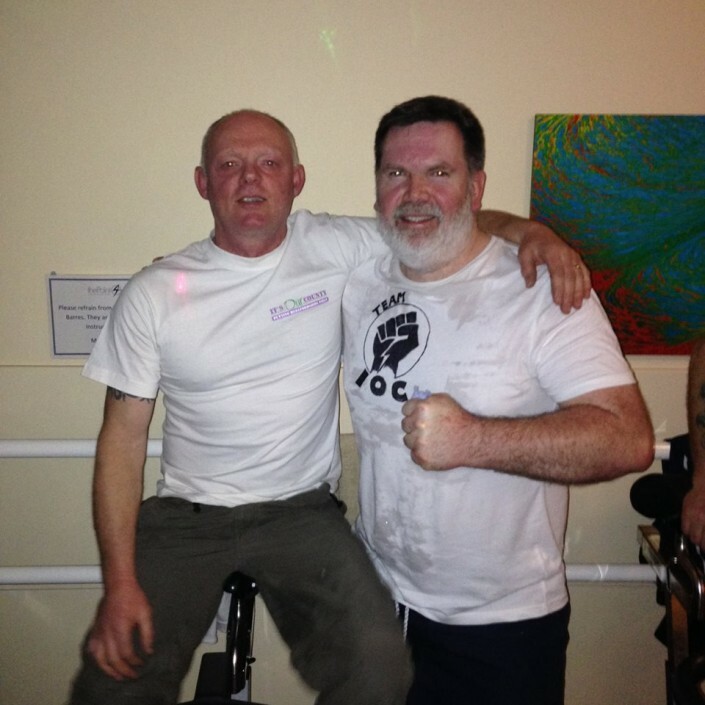 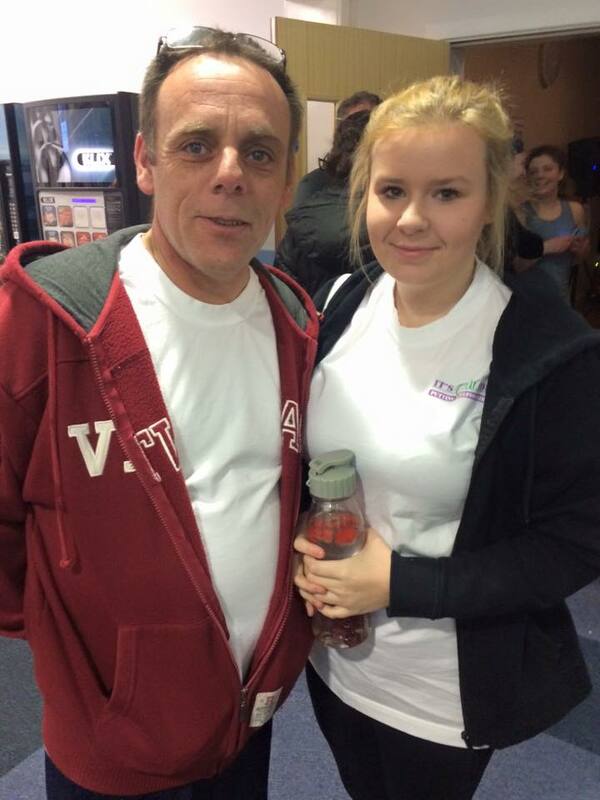 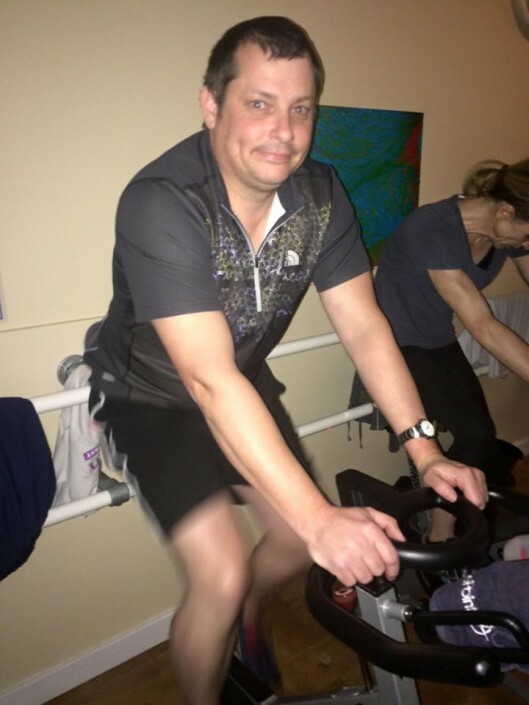 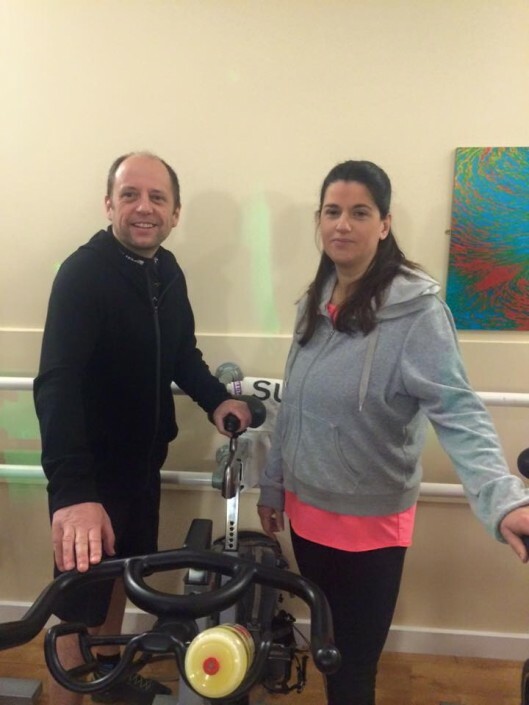 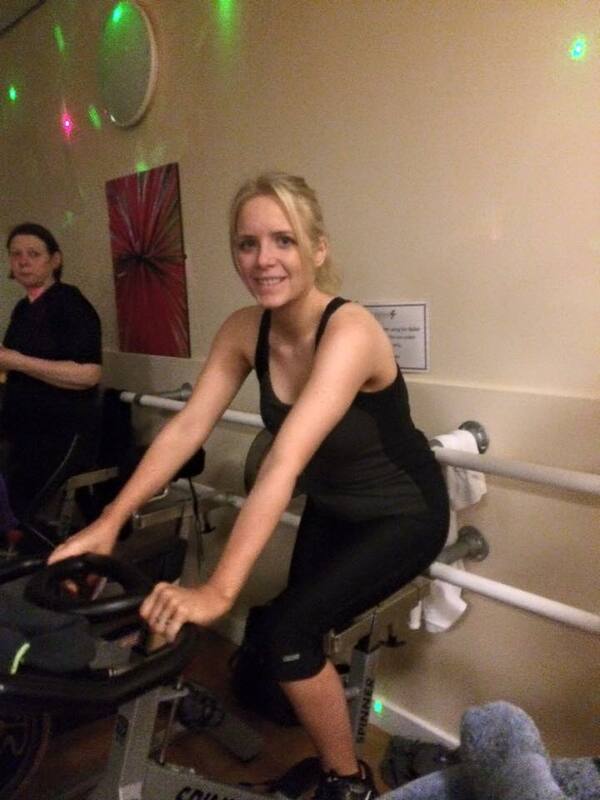 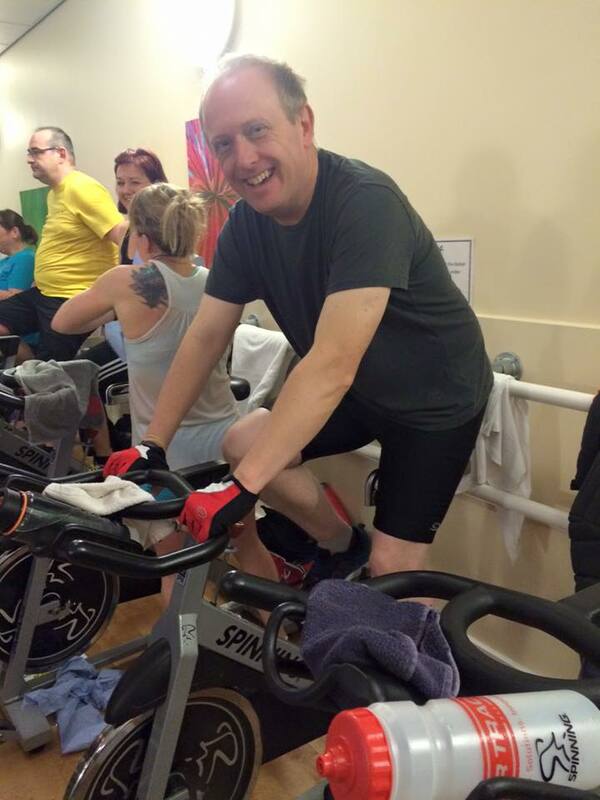 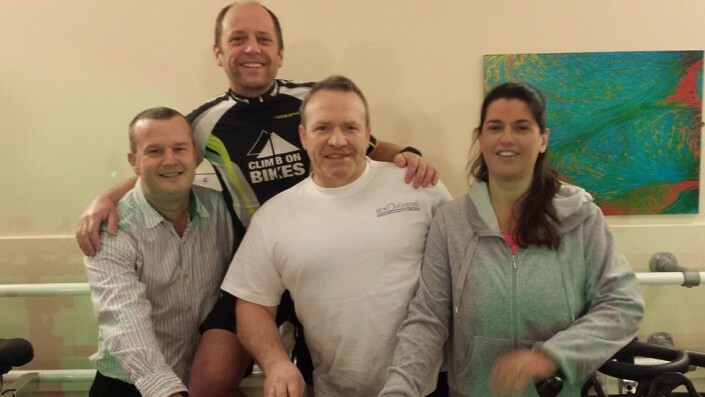 It’s Our County Councillors, members & families took part in a 24hr Spinathon at the Point4 in Hereford. The first team member started at 9am in the morning along with Mayor Charles Nicholls who opened the event took part for the first leg. 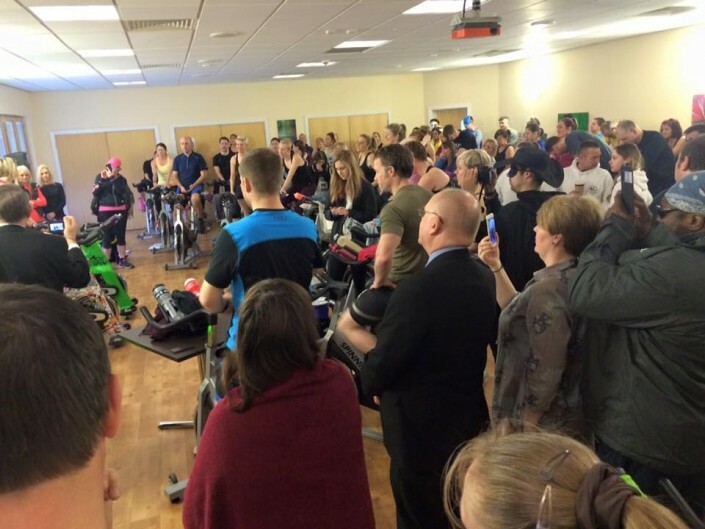 A huge thank you to everyone that helped and supported us.